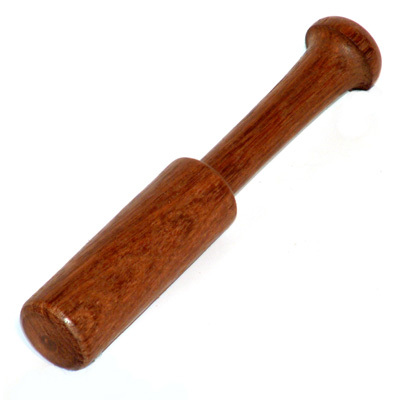 A good quality hardwood singing bowl wand. Designs may vary. Length: 15 cm, Diameter: 3 cm.